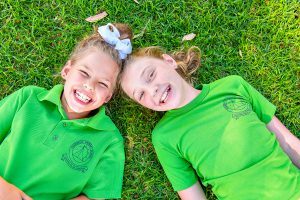 The Fremantle Primary School P&C (Parents and Citizens) Committee is a vibrant team of dedicated and inspired parents, who give of their time to organise and generate extra-curricular activities and infrastructure for the whole school community. Future members are warmly welcomed to join, and any potential members or even just interested on-lookers, are always welcome to come to a meeting. Meetings are held twice a term, usually in the evening, in the school library. This is our school – Let peace dwell here – Let the rooms be full of contentment – Let love abide here – Love of one another – Love of humankind – And love of life itself – Let us remember – As many hands make a house – So many hearts make a school ! © Copyright Fremantle Primary School.